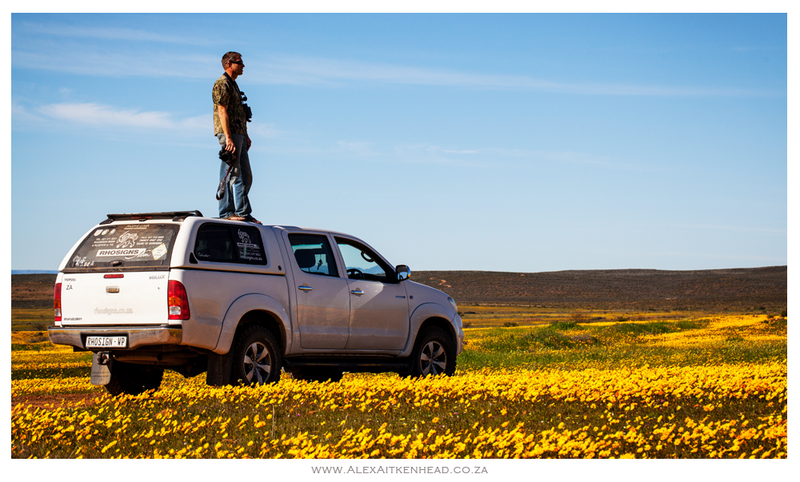 The first week of flowers at the Matjiesfontein Guest Farm, Nieuwoudtville proved to be spectacular. This was only the start of what is to come for the flower season 2016 of this small town in the Northern Cape of South Africa. So if you wish to find a special spot this weekend, head over to the Bulb Capital of the World for a memorable display of flowers, bugs, stars and fresh air.